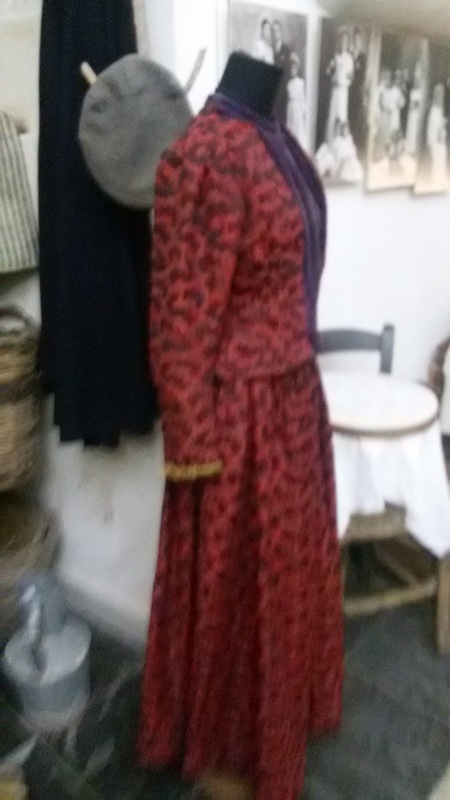 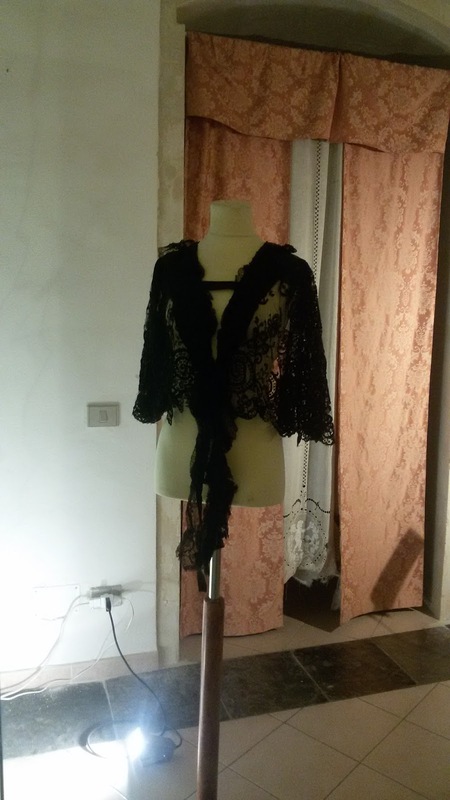 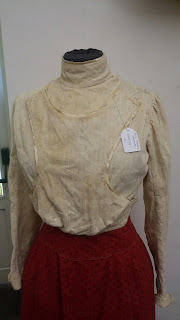 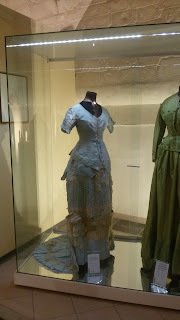 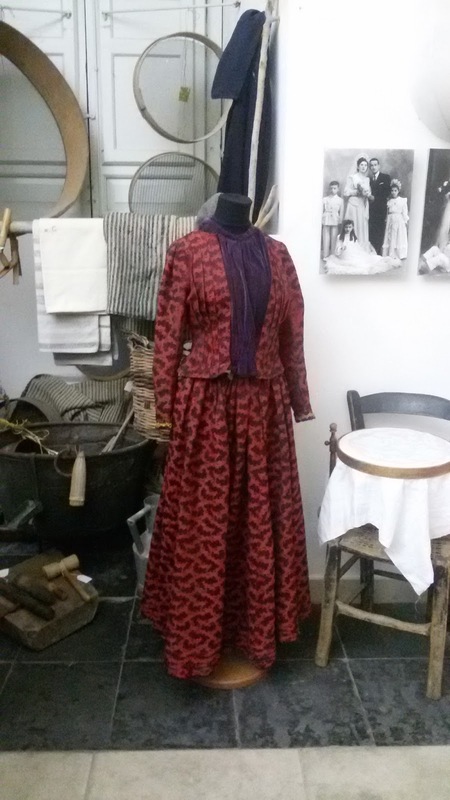 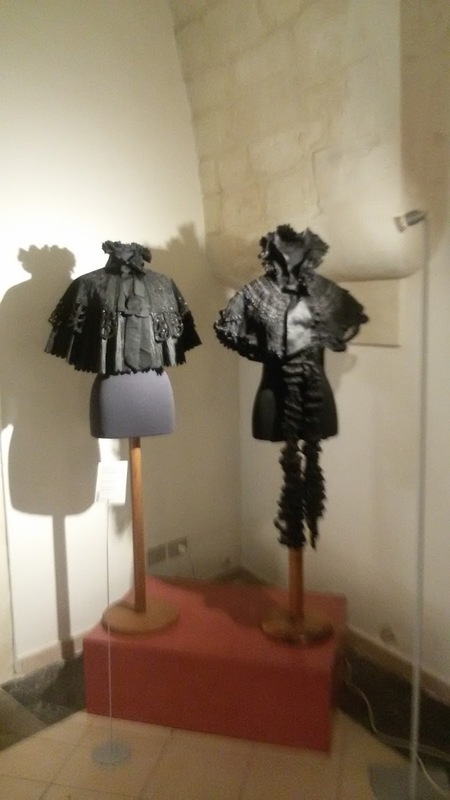 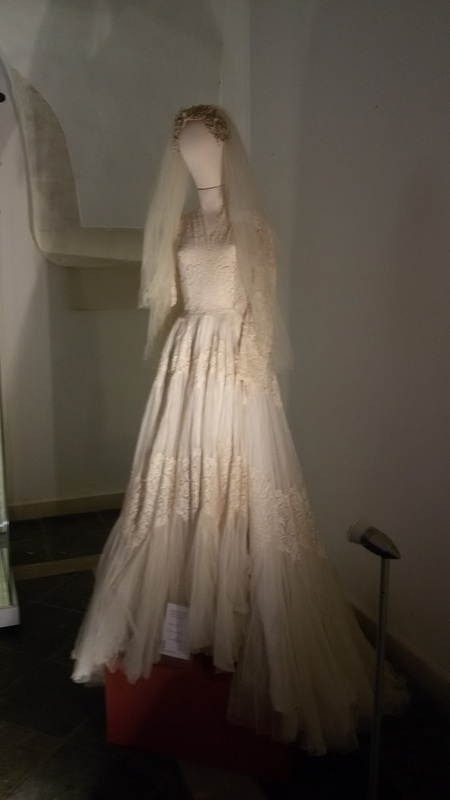 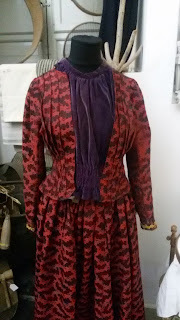 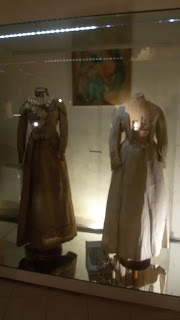 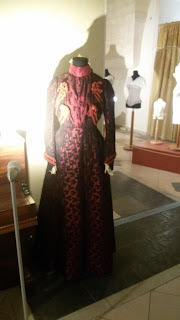 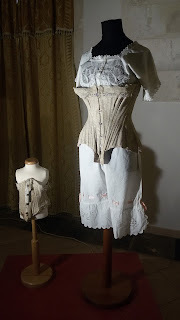 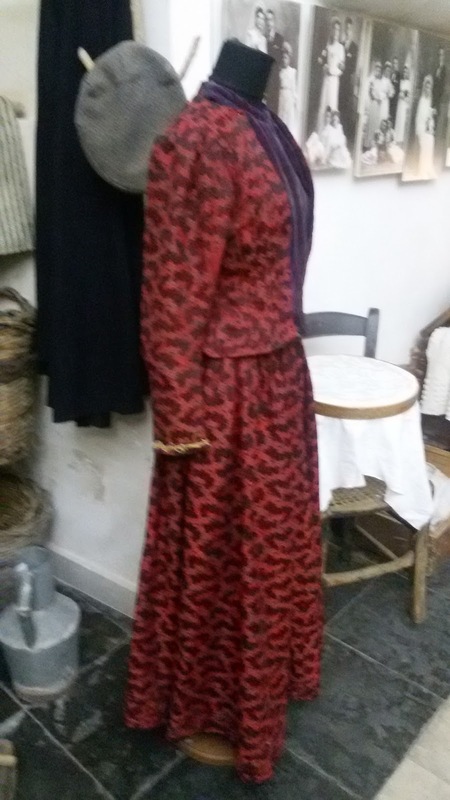 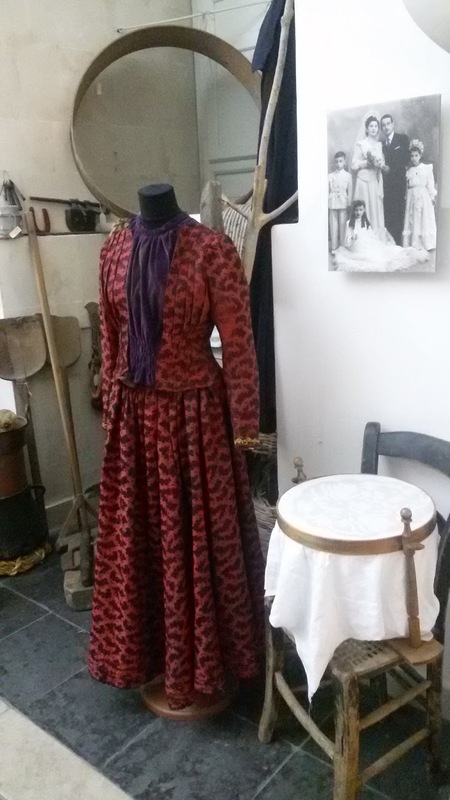 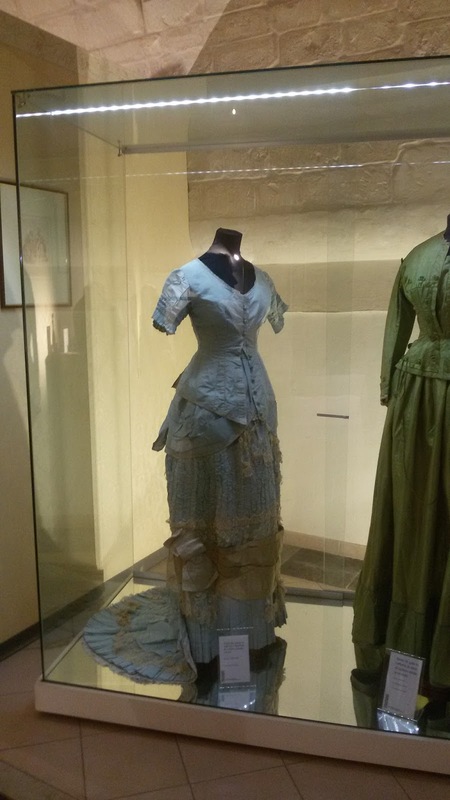 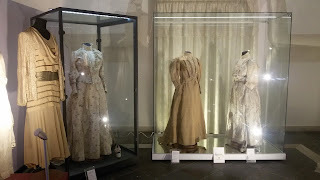 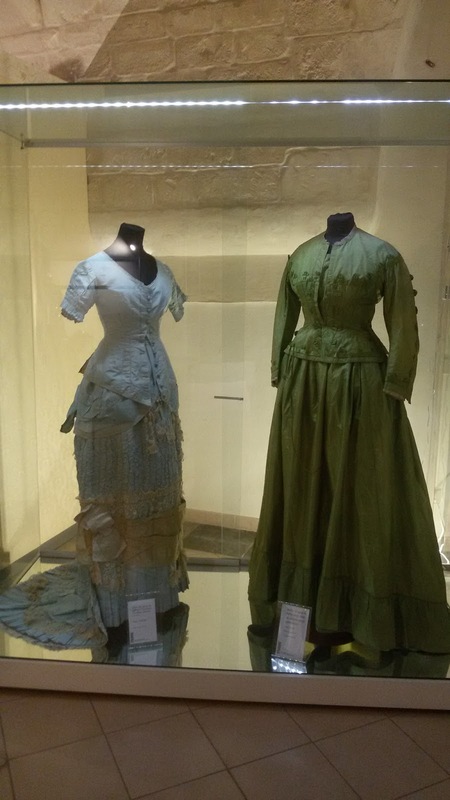 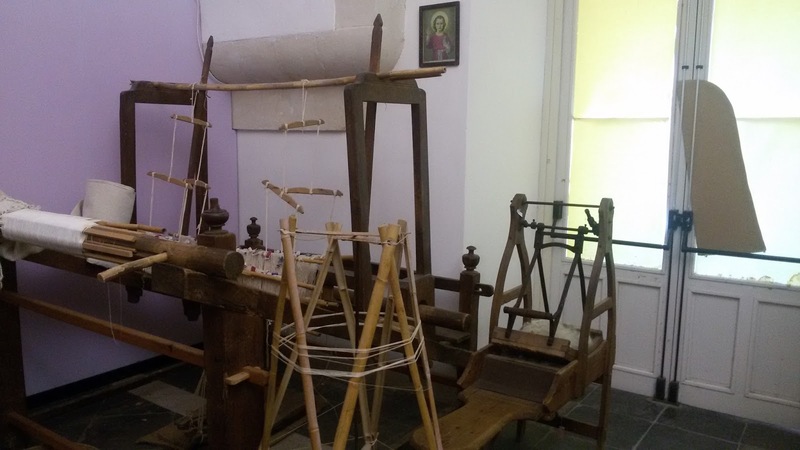 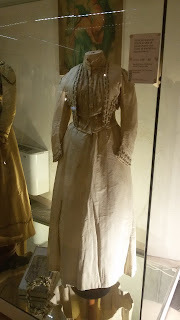 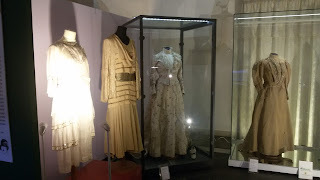 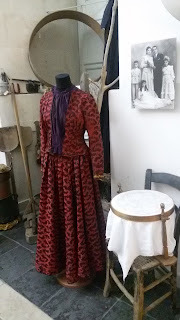 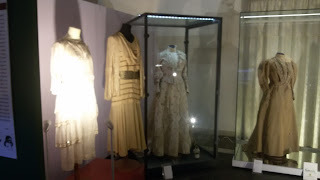 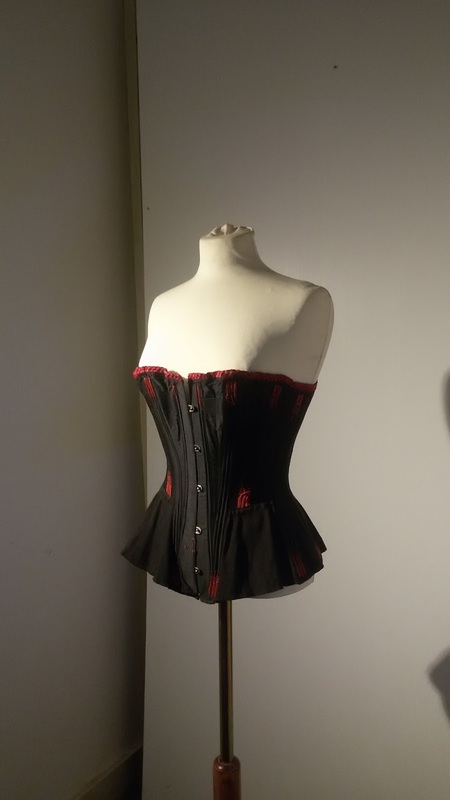 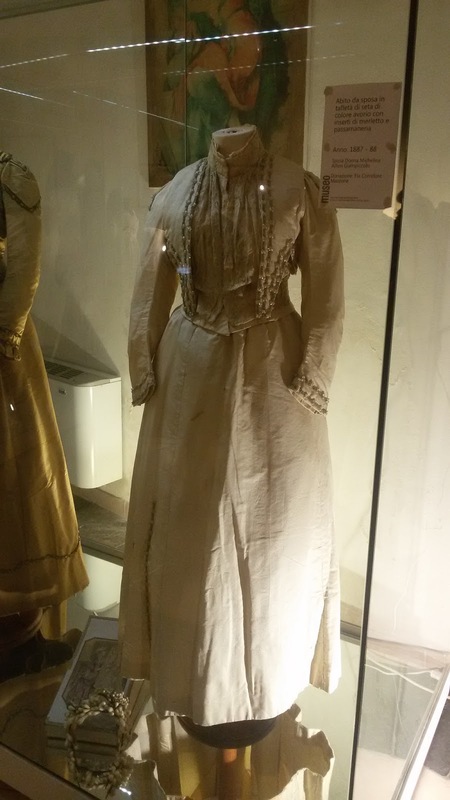 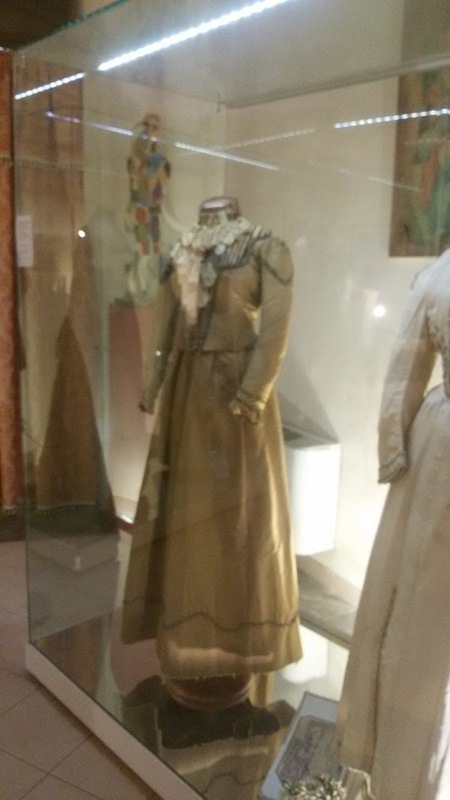 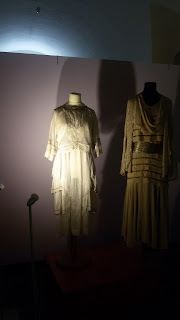 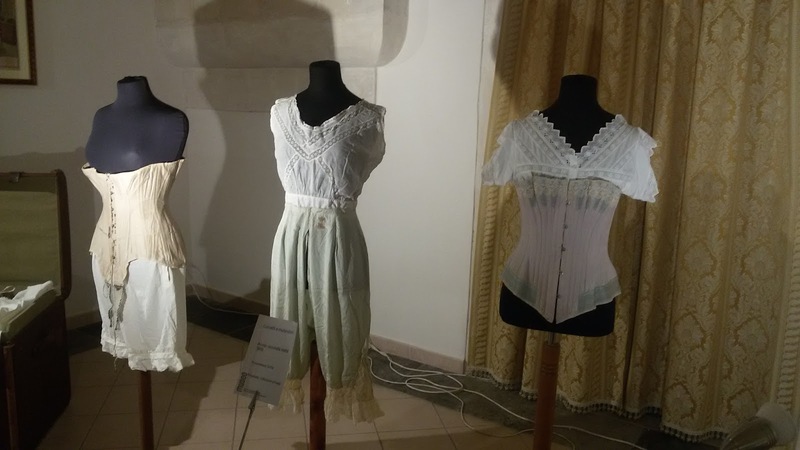 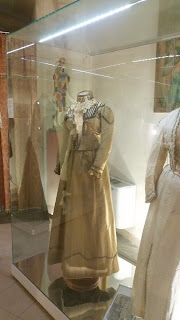 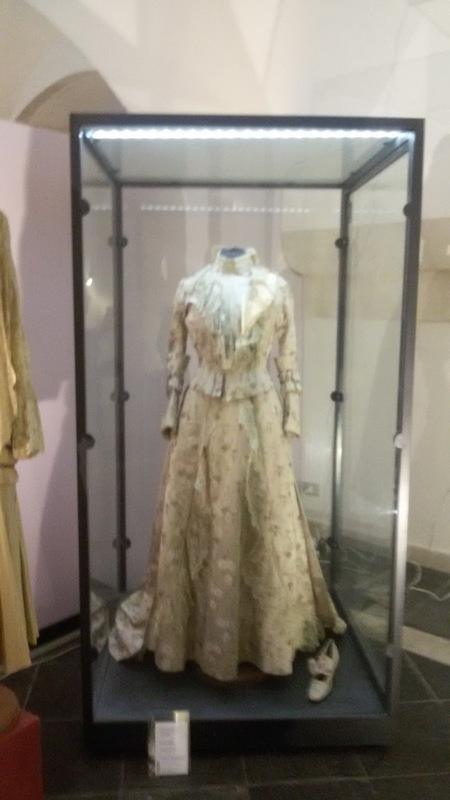 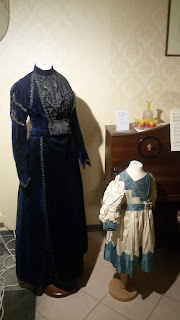 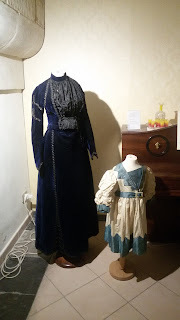 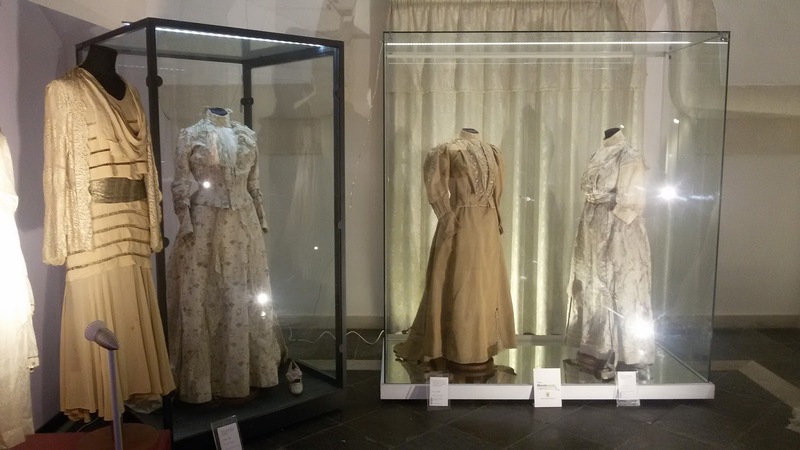 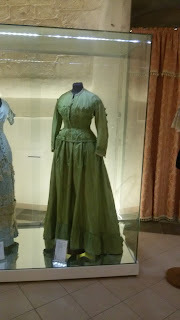 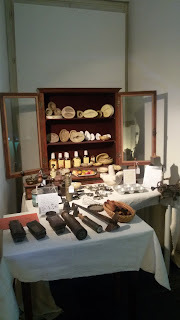 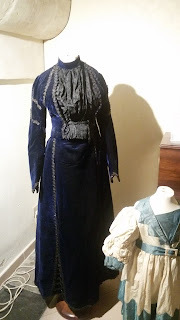 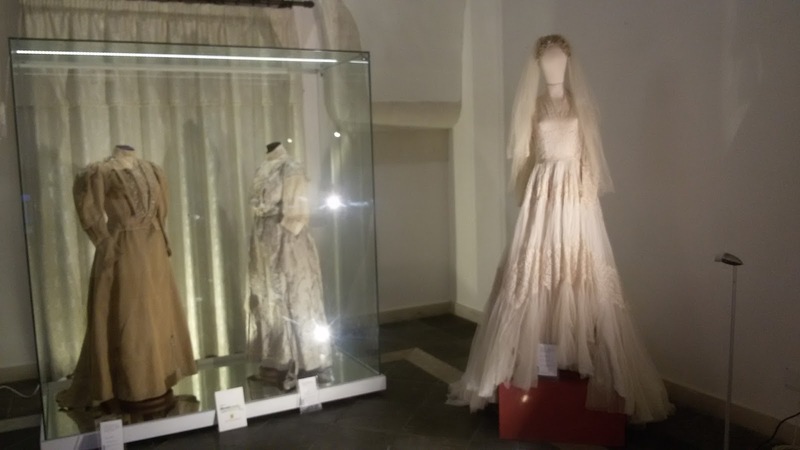 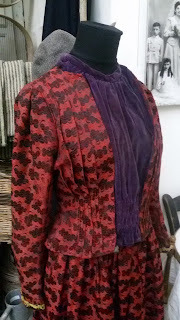 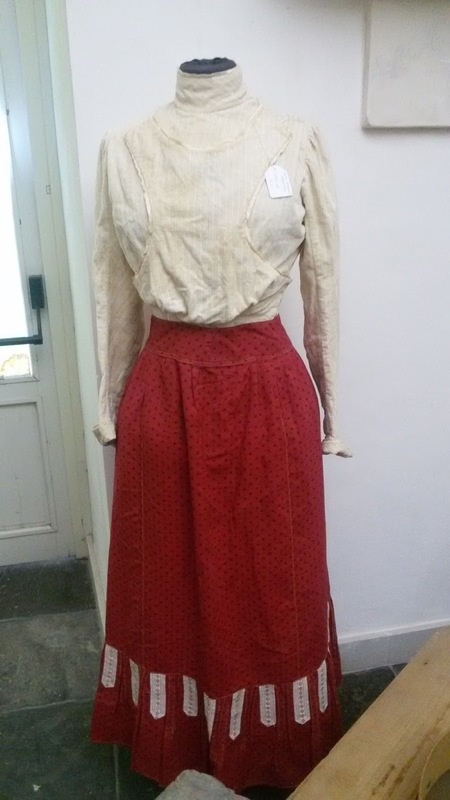 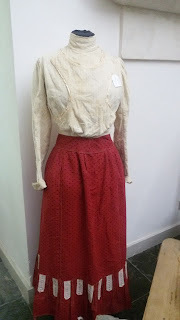 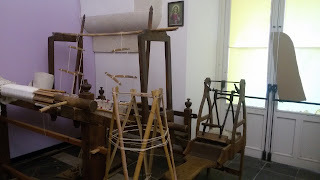 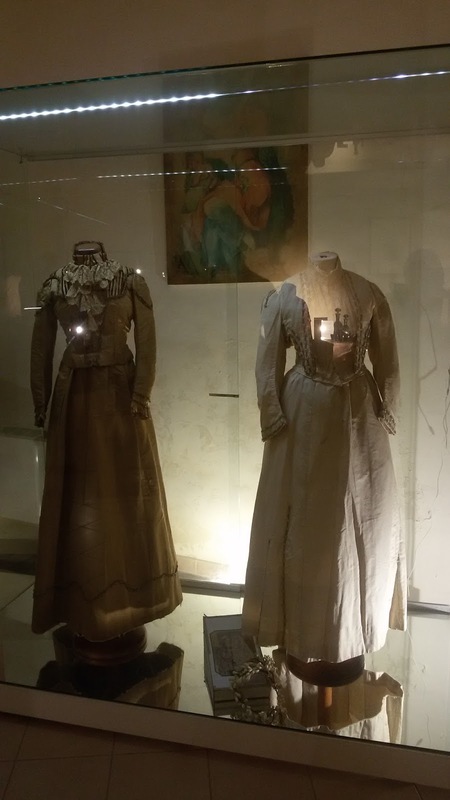 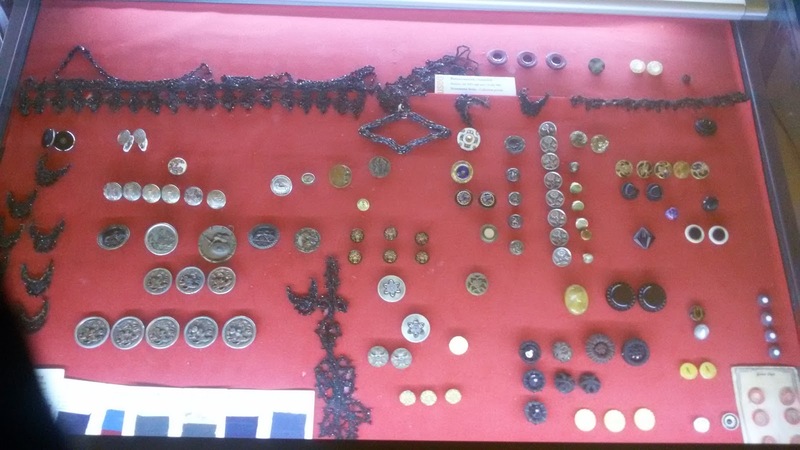 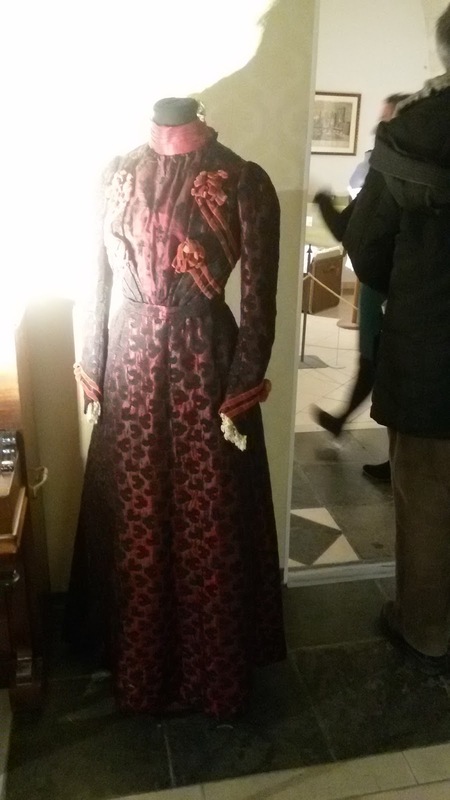 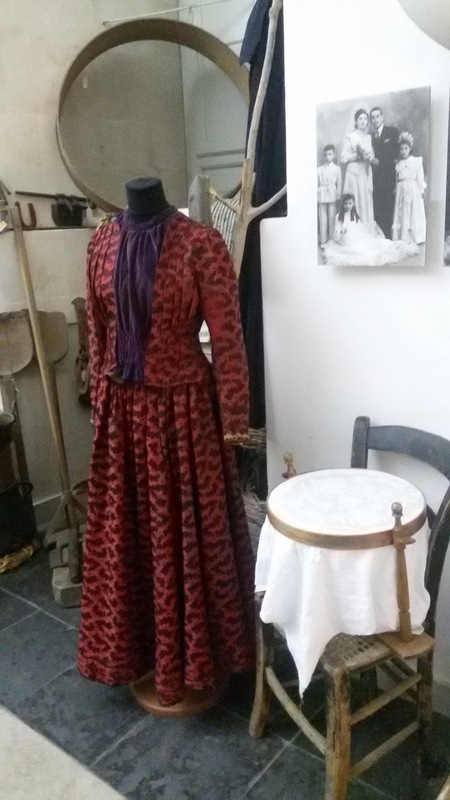 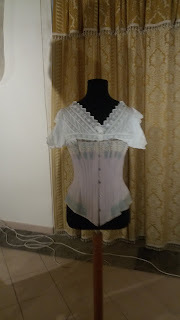 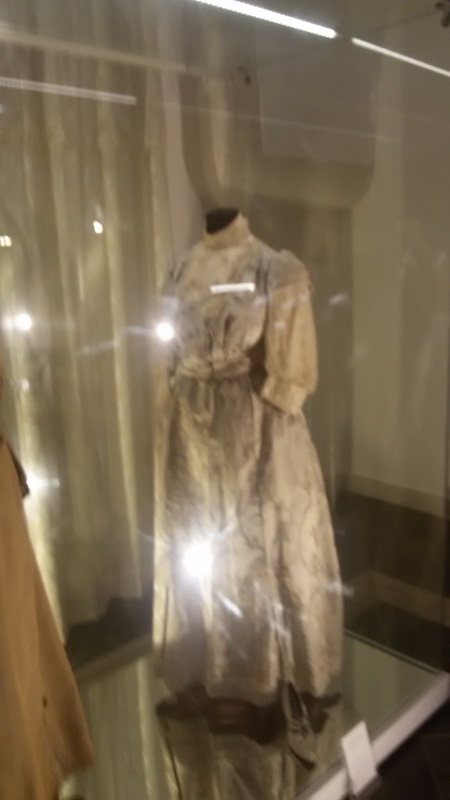 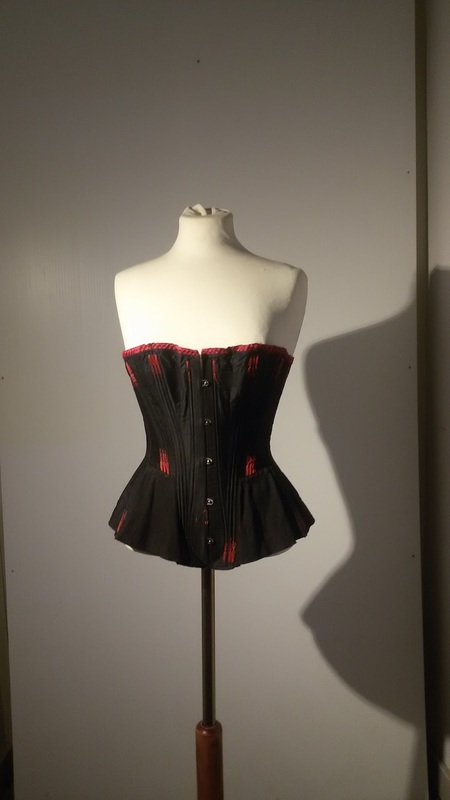 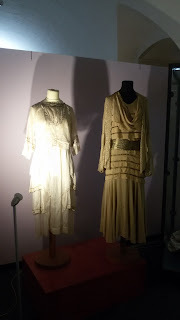 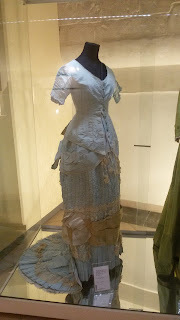 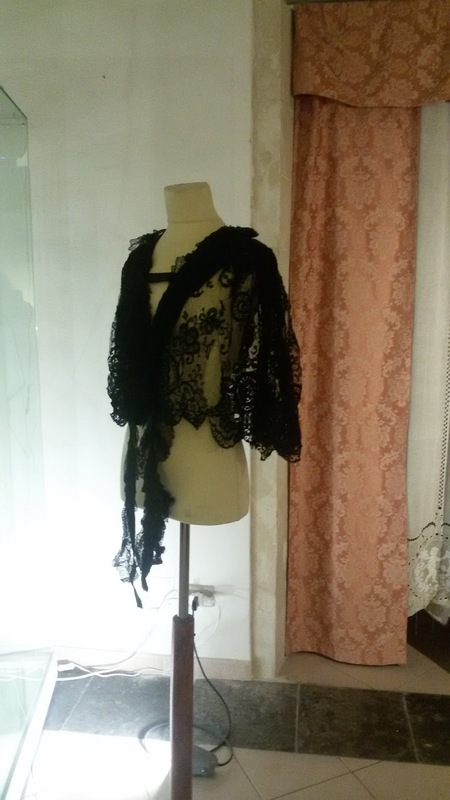 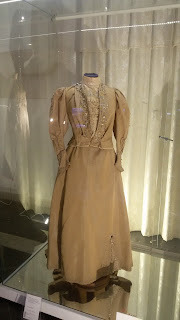 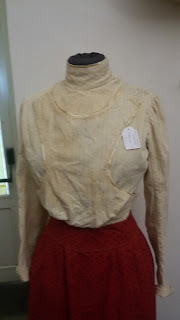 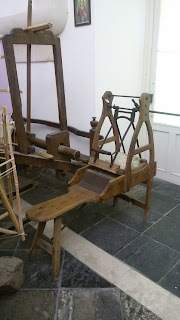 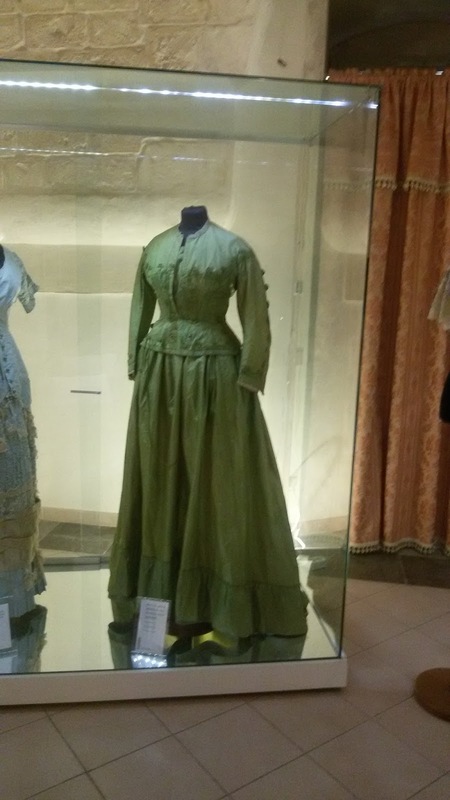 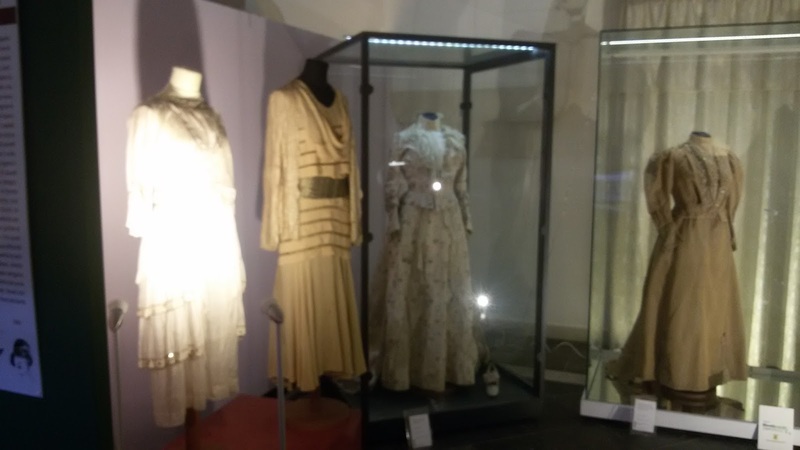 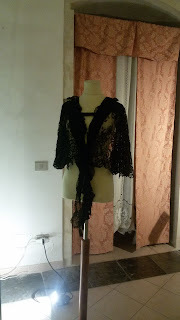 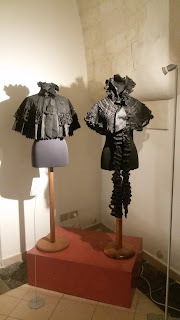 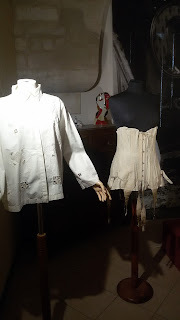 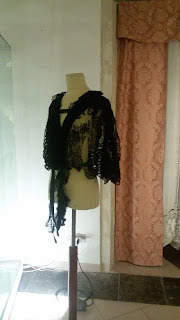 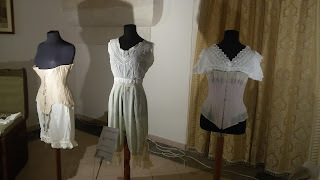 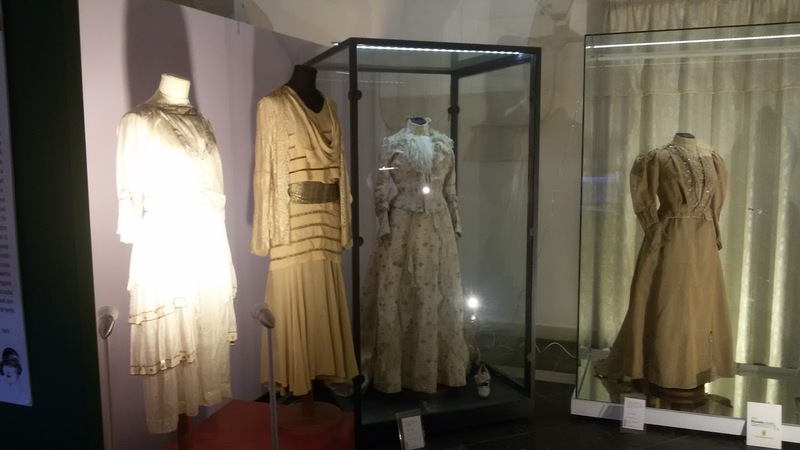 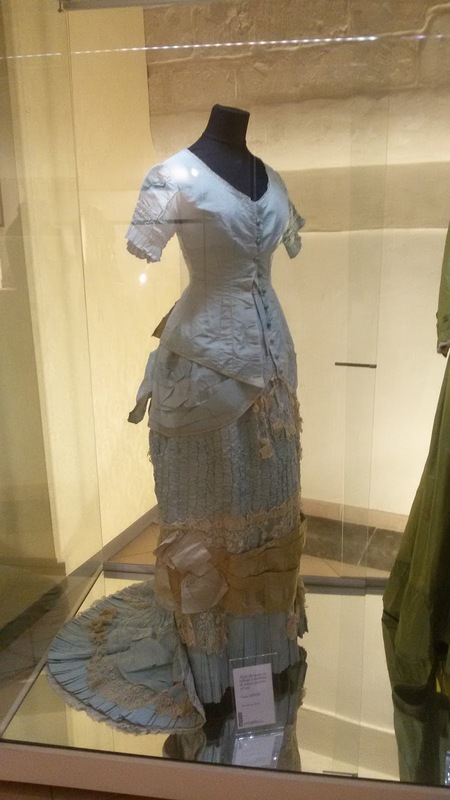 I was lucky enough to visit the Museo del Costume in Scicli (Sicily, Italy). 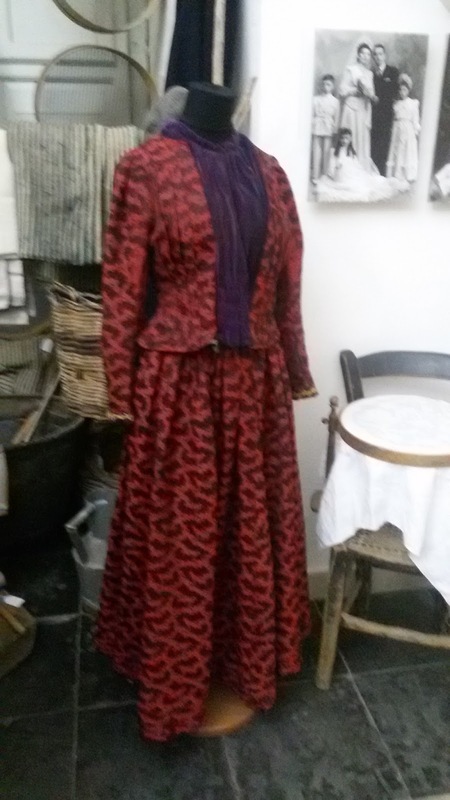 They have some beautiful pieces from the late 19th century and first half of the 20th century. I took a lot of photos which I will share here.